Honest, simple and local ingredients. It’s really not that difficult, but for a restaurant to get that right, seems almost impossible. 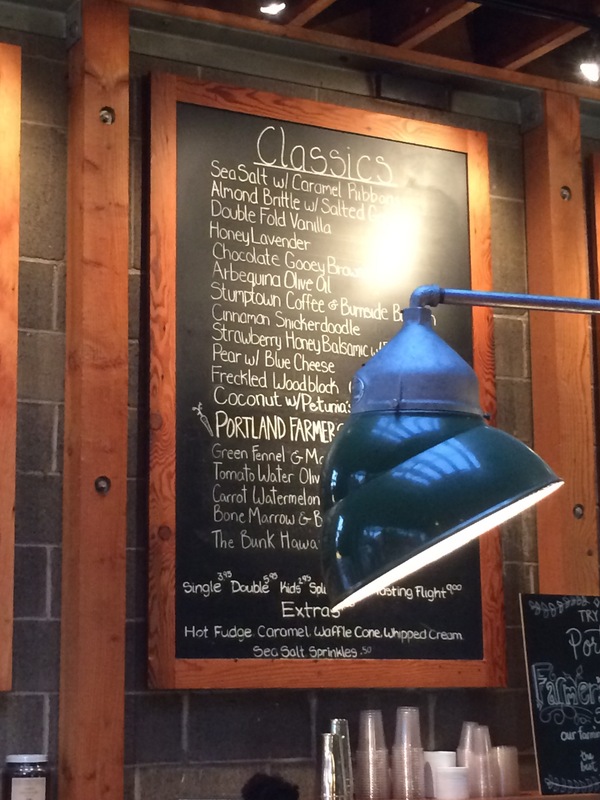 Thankfully for Salt & Straw in Portland Oregon, they not only get it right they get it. 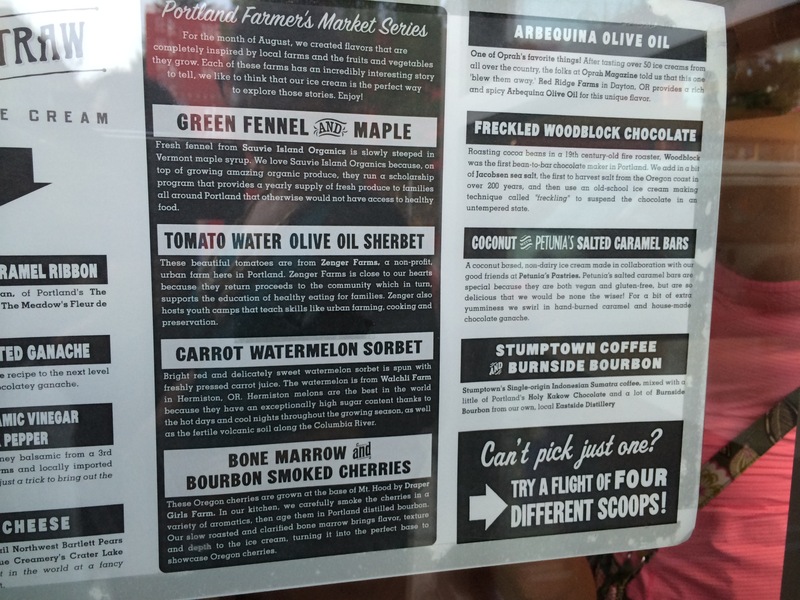 This place is a foodie mecca for great imaginative ice cream with honest flavors, fresh ingredients and just dam good ice cream. I have only had the pleasure of visiting this fine establishment four times, but I have never gone away disappointed. They have wildly creative flavors and they just make them work. How does bone marrow and bourbon smoked cherries work? Well it just does? I expected it to be nasty and just not taste good, and after my little sample I had to get a scoopful, it was just perfect. The extra fat just added to the richness of the ice cream and the cherries, I’m just a sucker for cherries in ice cream. They seem to always have a line, save for that one time in December when it was 25 degrees outside, so the anticipation of some whacky flavor just builds before you sample them. In my case The Bunk Hawaiian was my wacky flavor to try. It included rice crispies, coconut and pork belly fat. Can you sense a theme here? It was good, and I would have had it as my second scoop instead of the bone marrow, but that was so good I just couldn’t resist it. 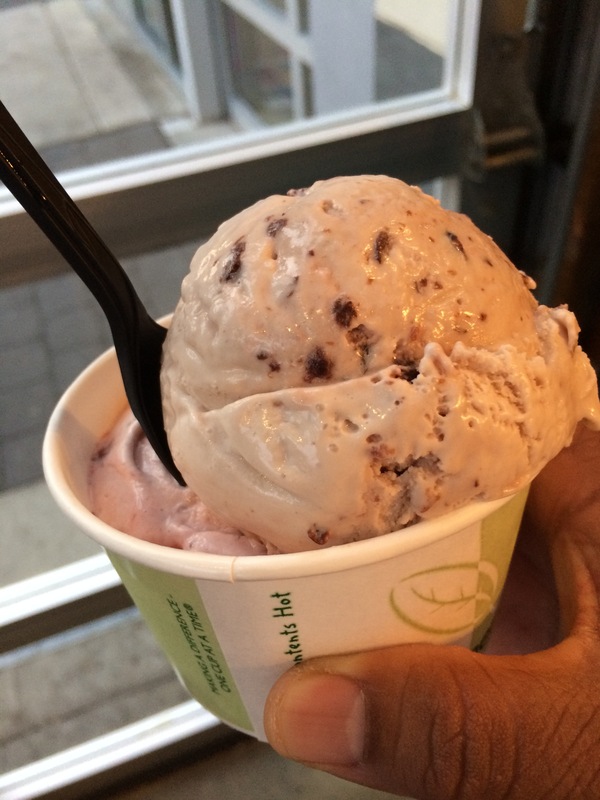 This ultra-cool, hipster scoop shop is where you need to be any day of the week and anytime of the week. 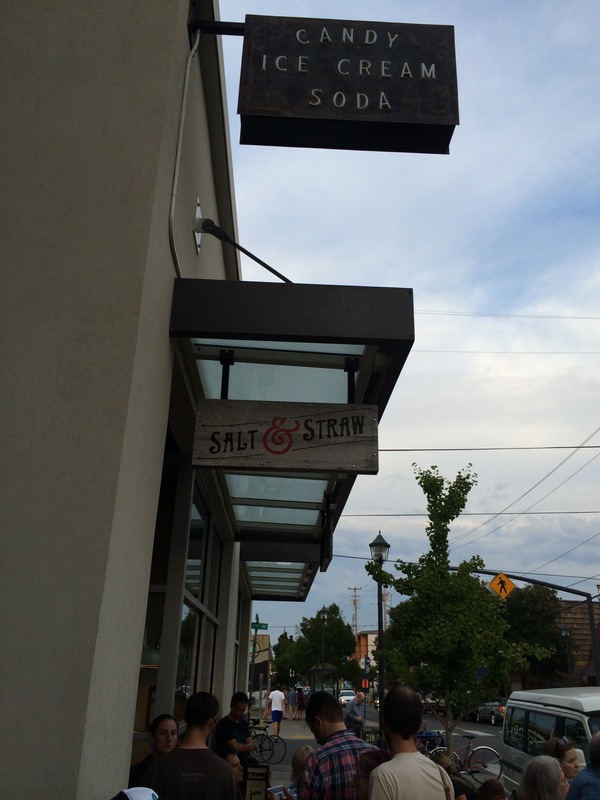 Make sure the next time you go to Portland, that you check out one of their locations. It will be worth the line I promise. Hi Rahul, can I have your permission to feature a trimmed part of your post in our site? I will add in your blog post link to the feature. Hope to hear from you soon! Kate, sure that would be great!! Thanks for asking.